It depends on how he says it and what's going on at the time. Sure, calling a girl 'Princess' might indicate a guy likes her, But it also might be used sarcastically if the girl is acting 'precious' and being too demanding. 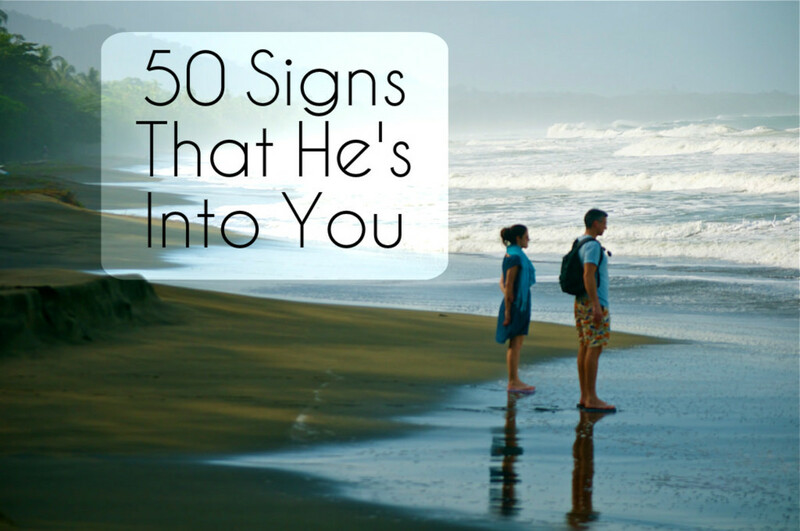 Take a look at how you behave and decide whether he's calling you that because he values you and thinks you're special, or if he's trying to tell you that you seem to be too demanding and not very easy to get along with. If the boy that likes you blows kisses to you, does that mean he likes you or doesn't? What does it mean if a girl keeps touching you?